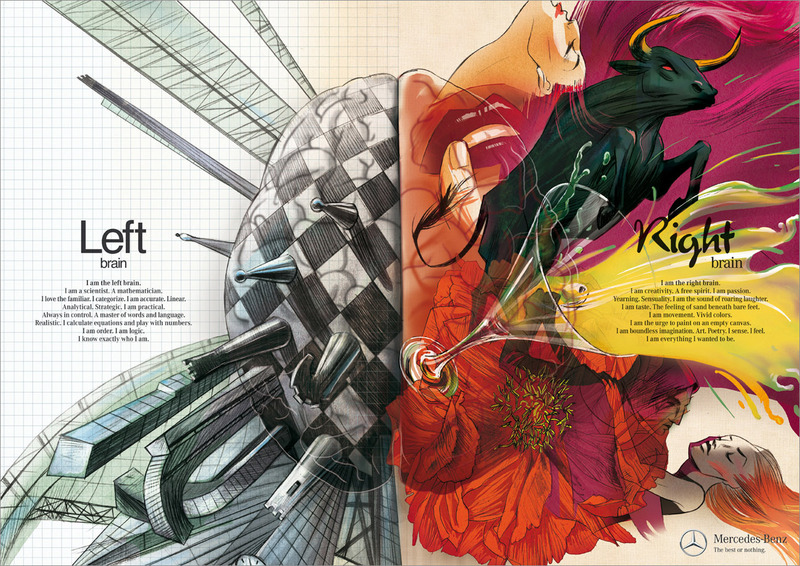 Left Brain versus Right Brain – Behavior Matters! Just remember, we all have a full brains! That means that we are both right and left brain thinkers. Make sure you tap into both sides of your brain. Do you need a mini-sabbatical? Good work Kurt. Very interesting…as you age, do you find yourself leaning more toward your preferred side? I find that a left brain thought-partner is needed to help me bring out the critical thinking side of my style. working together…that’s the key. I’ve always been more of a right brain individual. What I find is that I need to focus my attention more when I’m needing to do left-sided elements. Having a good partner that compliments you in these areas is a great approach that can help out.